The death of famous singer James Brown is being called under investigation, as speculations arise questioning rather his death was a murder. The singer passed away on Christmas Day in 2006. The cause of death was documented a heart attack, with fluid in his lungs. However, there was no autopsy done on his body. 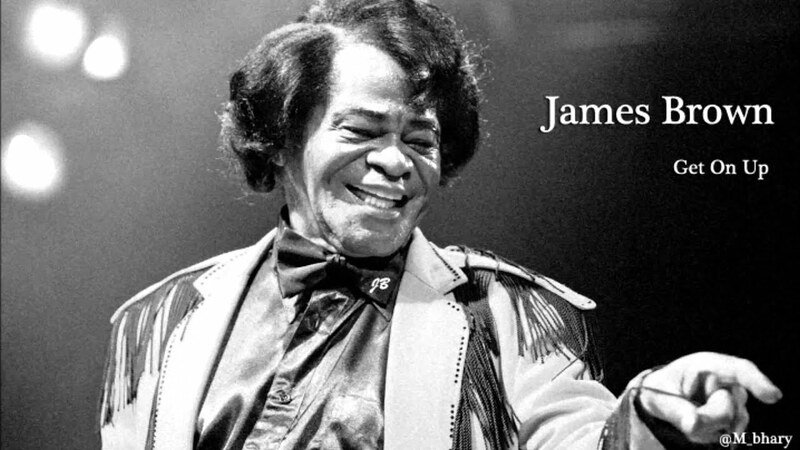 According to the doctor who treated James Brown prior to his death, told CNN that he doubted the singer died of natural causes. There was speculations of an overdose. James Brown’s doctor was not the only one who suggested an autopsy. At least 13 more people affiliated with the singer suggested an autopsy on his body. Larhonda Pettit, the daugher of James Brown aslo suggested an autopsy prior to her death. CNN has been contacted by a former songwriter Jacqueiline Hollander. She was also a member of James Brown’s inner circle. She has collected tons of paperwork and documents about his life. Along with her evidence CNN found many people including District Attorney in Gwinnett County Georgia, to say that Jacquelyn Hollander was a reliable source. CNN will be airing a three part investigation series on James Brown. The first part will investigate assault cases or threats claimed against James Brown. Jacqueline Hollander was among one of those cases. She previously claimed that she was raped by the singer. Part two of the series covers the death of Adrienne Brown. James Brown is not mention in this portion of the story. He was not named as a suspect in the murder allegations of his wife. Not to mention, her death was ruled as an overdose. The final part of the series is dedicated to a list of 15 questions. These questions are to conclude the mystery around James Brown’s death. For example, why was there no autopsy done? There are rumors that there was a second will written for the singer. The theory surrounds speculation that Brown was poisoned. The series reveals a mystery about blood being taken from the singers body the night of his death that could reveal his cause of death. Date of the series is to be announced.